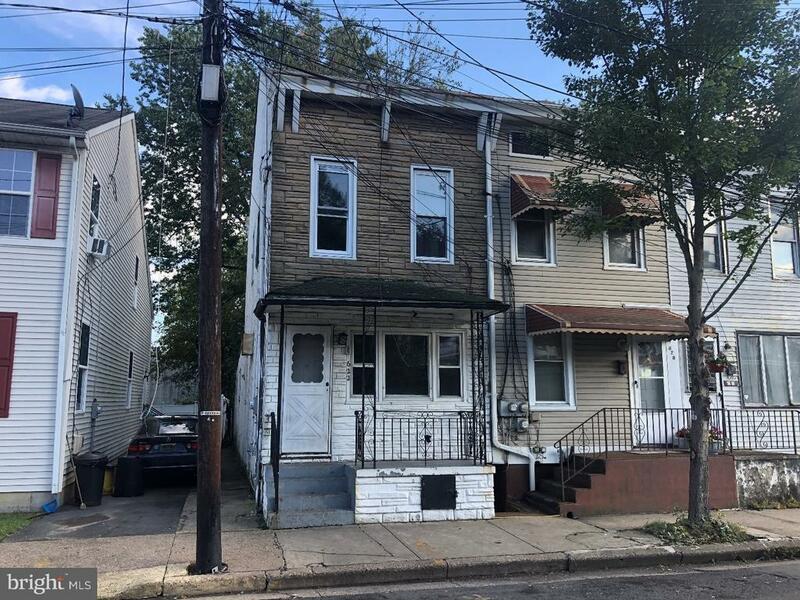 This Fannie Mae semi detached home is located in the heart of NJs historic capital city. It features 2 bedrooms, 1 bathroom, living room, kitchen, and bonus room in the rear. This home is located near major state highways and has easy access strip malls, government buildings, and much more. Make an appointment to view this home today!